Just last week, Amaya Gaming CEO David Baazov was charged with insider trading, stemming from the $4.9 billion purchase of PokerStars/Full Tilt Poker. And now, Baazov has chosen to take a leave of absence from running the company. In his absence, Divyesh Gadhia will serve as Interim Chairman, and Rafi Ashkenazi will take over Interim CEO duties. Gadhia has been an Amaya director since 2010 and previously served as Chief Executive Officer and Executive Vice Chairman of Gateway Casinos & Entertainment Limited. 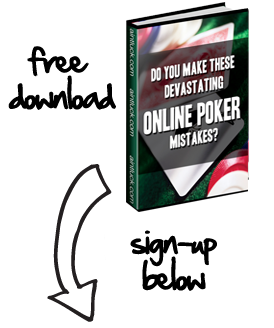 Ashkenazi is well acquainted with the PokerStars brand since he served as the site’s old owner, Rational Group, for years. Before this, he ran customer-facing operations and back-office functions while working as the Chief Operating Officer of Rational Group.